Value-creation is the primary aim of any business and we believe that execution excellence is the basis of value-creation for organisations and individuals. That's why we created EXM strategy execution solution. Artificial intelligence to maximise the experience in value-creation and execution. What can EXM do for your Business? The EXM strategy execution framework gives you the ability to align, orchestrate and maximise your business strategy and control the value-creation cycle to build maximum enterprise value. 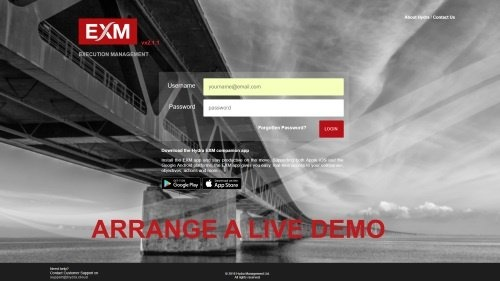 EXM provides a platform for you to communicate internally, manage the execution of your strategy, increasing alignment of efforts and empowering all team members to deliver value. Empower your people to achieve the Business Plan. The EXM strategy execution framework enables you to focus your Business strategy on 'value-creation' and maintain full control of your Business' value-creation cycle. Strengthens alignment with the leadership team by identifying and continuously sharing objectives. Planning is simplified and every area of growth is clear and transparent. Execute plans and track progress. 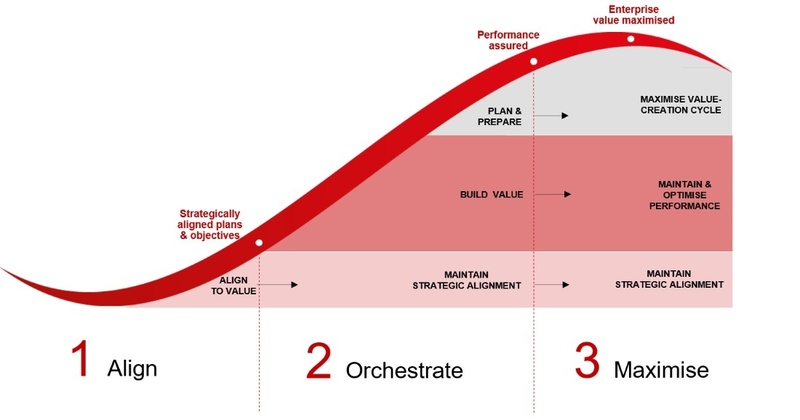 A repeatable model that keeps teams focused, following best-practice, building value, reducing risks and motivating all team members to deliver value. Enhanced focus on value creation and increased visibility of strategy execution keeps teams aligned with the overall plan and empowers them to deliver their actions and objectives. 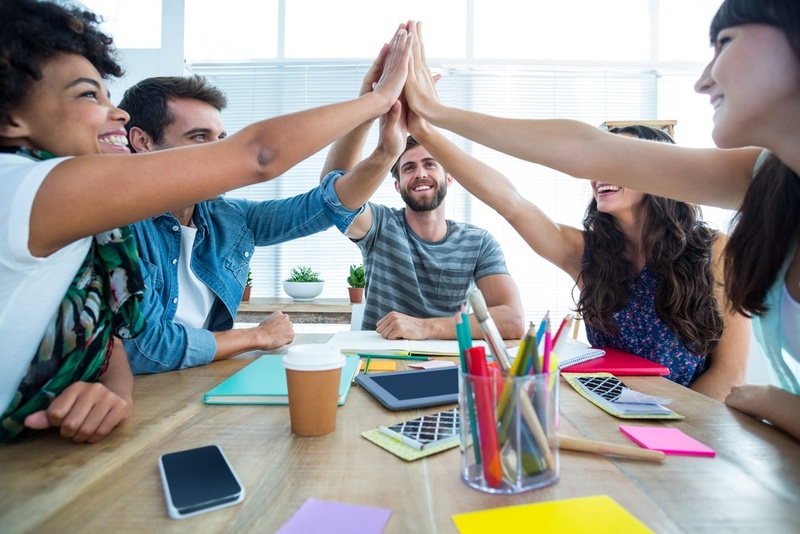 EXM increases transparency and communication in your organisation and transforms your team by empowering and motivating all team members to deliver value. 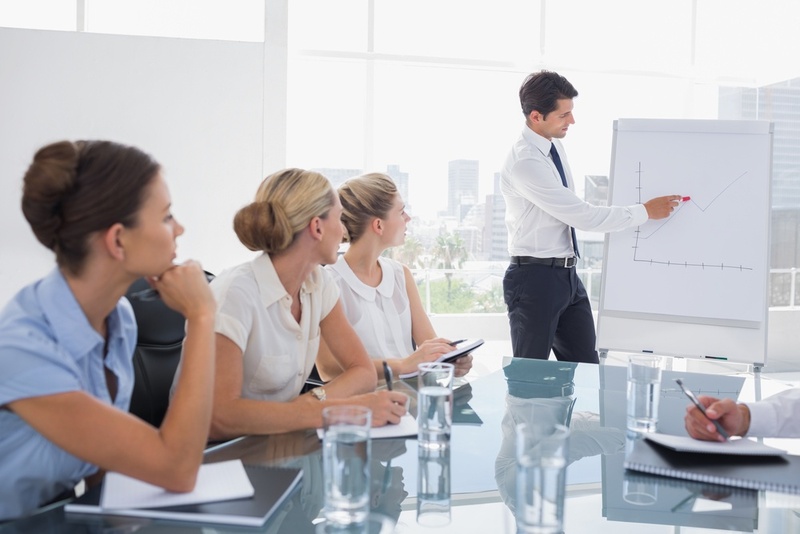 Organisations adopt a traditional, top-down model of monthly results meetings and presentations. Focus is on past actions or results and the majority of the content is not usually relevant to the rest of the team. Organisations adopt transparent, monthly 'brainstorming' sessions focused on future activities. All team members participate in the analysis and work together to find solutions. Objectives and actions, with target dates and owners, are shared as part of the ‘action plan’. Digitalising your business strategy brings your team together on the same page and motivates them to deliver value. Review the execution status of your business strategy in real-time via mobile or web. More effective control and communication of all actions generated from key meetings across your business. Choose the objectives and initiatives that you care about, and track their performance against your own thresholds. Ownership and responsibility of individual objectives encourages all team members to make a difference. Greater transparency and traceability of the decisions made during the execution of your plan. The integrated risk management model links risk impact against your Business goals. Automatically generates your Business' Balanced Scorecard.